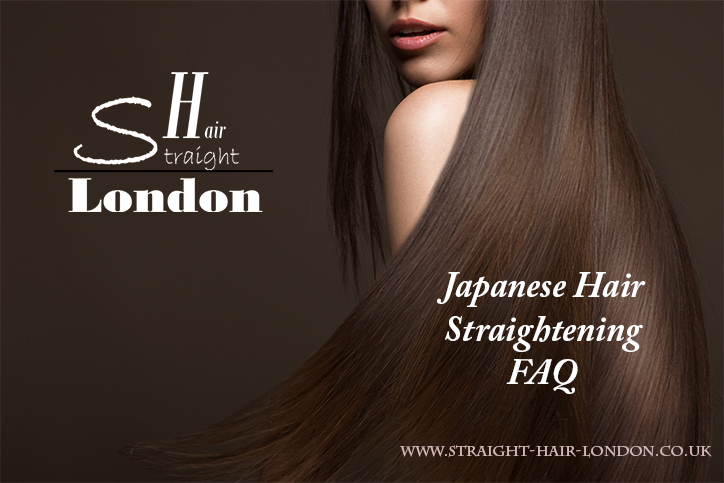 When it comes to Japanese hair straightening, people often have a lot of questions about the subject. This is in part to help them understand if the process is right for them, and also just out of a pure curiosity as to what the process is. We’re going to be looking at some of the frequently asked questions people have on the subject and then answering them for you. How long does Japanese hair straightening last? Japanese hair straightening lasts forever! It is a process designed to last as long as you want it to, so you never need to worry about your hair suddenly starting to become what it was before the treatment. However, you will need to get it touched up once a year, but this takes nowhere near as long as the initial straightening process and ensures that your hair stays straight and stunning for as long as you want. What kind of hair is suitable for Japanese hair straightening? Almost every type of hair is suitable for Japanese hair straightening, so you don’t need to worry. The kind of hair that can be straightened will vary from one professional to another, but we pride ourselves on being able to work with any hair. While some people think that you can’t treat coloured hair or highlighted hair, we’re going to tell you now that that’s not true, and that we just need to know how you’ve changed your hair, so we are aware if we need to use alternative products to the standard treatment. What does my hair look like after the treatment? For a lot of people, this is one of the most important questions that they can ask. Of course, you’ll want to know what your hair will look like after the treatment is completed. Your hair will be completely straight, shiny, and look great. We appreciate that it is a little hard to visualise for some people, but your hair will be completely straight, and we think you’ll love it. You can style it, wash it, and do whatever you like with it. You won’t undo the treatment, and you can enjoy all of the benefits that come with having straight hair. Some of the customers have gushed to us about how the time it takes them to sort their hair out has been cut in half or even been brought down to a third of the time. Overall, these are just a few of the commonly asked questions that people have about Japanese hair straightening. The process is a relatively straightforward one, but still gets a lot of questions, which is fine. We appreciate that not everyone may know about it, and if you think it could be for you, then we encourage you to ask questions. If you’re bored of frizzy hair, and it’s all getting to be too much effort in the mornings, then you should look into trying Japanese hair straightening for your hair.